Announcing a new education program that includes these generous tuition reimbursement allowances. Check out all the details. 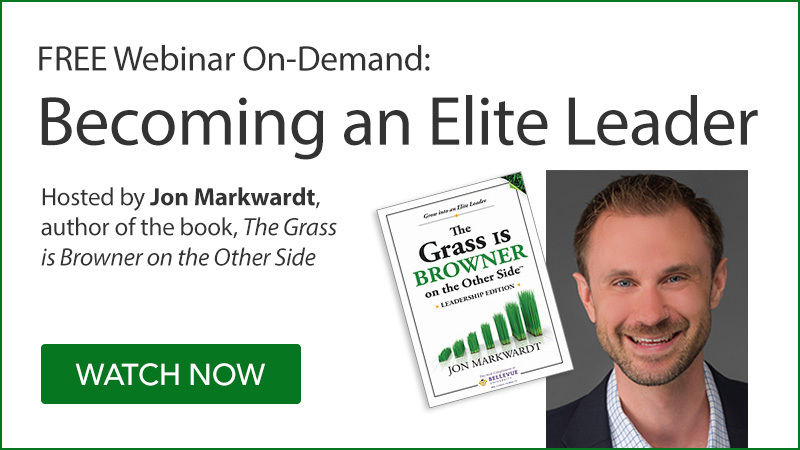 Join Jon Markwardt to discuss his book, The Grass is Browner, elite leader edition. Learn about the importance of growing your career and becoming indispensable to your company, and more. Is it time for you to complete your bachelor's degree? 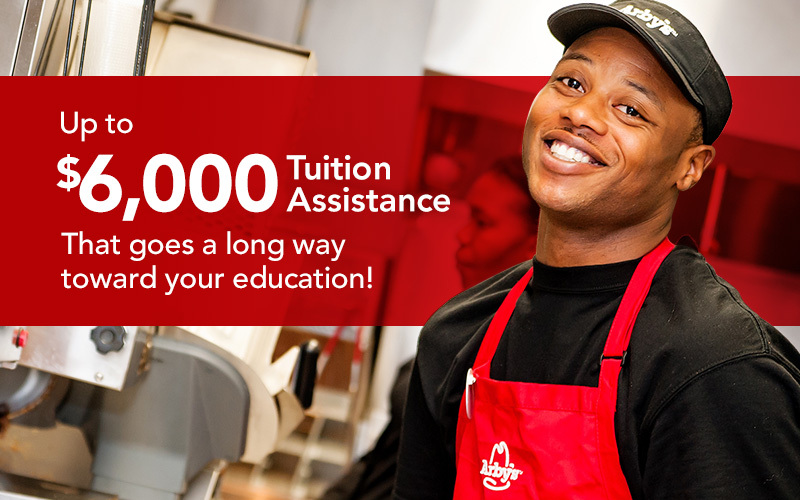 Arby's selected Bellevue University for this amazing new education program because they are a world leader in helping working adults earn college degrees. Learn more about how Bellevue University makes it possible for working adults to earn their degrees. Want to know how you can take advantage of tuition assistance now? Start with a Personal Advising Session. It's free, confidential, and takes only 30 minutes. Schedule a time convenient for you.